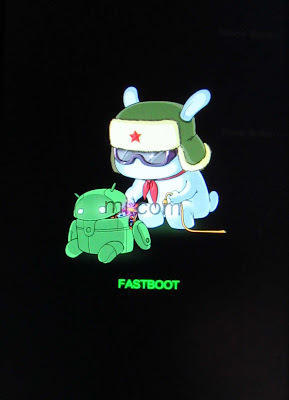 3; Turn off your phone and enter Fastboot Method (press the vol down(-) and press power buton) until the image appears below. 5; Browse file wt88047_global_images_V6.6.8.0.KHJMICF_4.4_global that you extract and you must select folder wt88047_global_images_V6.6.8.0.KHJMICF_4.4_global not folder images. 7; After done telephone automatic restart, in this process we will wait +- 10 minute. WS Anjar. Powered by Blogger.